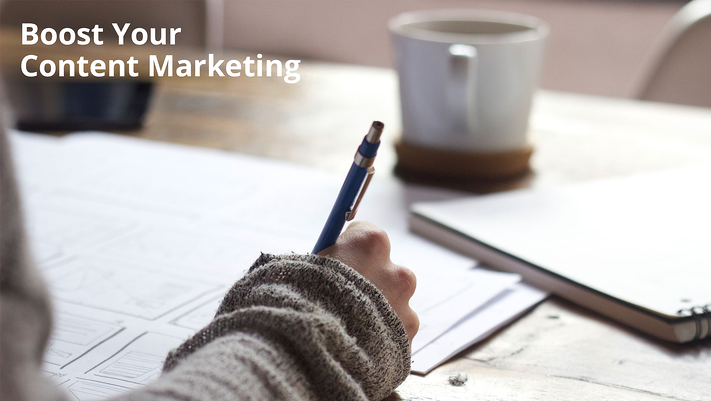 Boost Your Content Marketing With This Handy Template! In order to ensure that your company’s content is effective in generating and nurturing leads, you and your marketing team need to create attractive content for the right people, at the right time. A good tip to ‘extend your content mileage’ is making sure that only the right content reaches the right people at exactly the right times. In other words, your content should be tweaked accordingly to how close a person is to making that purchase (i.e. their lifecycle stage). Let’s revisit the example of the skincare brand we explored in our previous article. For your customer (say, Susan) who has just bought your skincare product, she’d definitely not be attracted to a promotional content offer telling her how much she can save if she makes her purchase within the next three days. Instead, Susan may be more interested in reading useful tips like ‘Making full use of your moisturiser’. In addition to knowing your target audiences, the next step is to accurately identify where they are in the buying cycle. In this template, we’ve divided this cycle into three different stages: Awareness, Consideration and Decision. The awareness stage does not just refer to the target audience being solely aware of your brand. Rather, it means that the audience has developed a new concern. For example, Susan just noticed her newly-formed wrinkles. It’s slowly starting to bother her, and at this stage, she might be keen to read up on the science behind aging skin, or some of the homemade remedies she can try out in her free time. 9 habits that you never knew could give you wrinkles! If the problem bothers her long enough, Susan might then inch slowly towards the consideration stage – she is now considering solving the problem by finding out more about anti-aging skincare products. At this stage, Susan may start to consider your skincare brand, and trust us, she’d most probably be comparing and contrasting your products against other brands’. The last stage refers to her decision to chose your brand over the myriad of others, and finding an effective solution to the root of her problem – wrinkles. 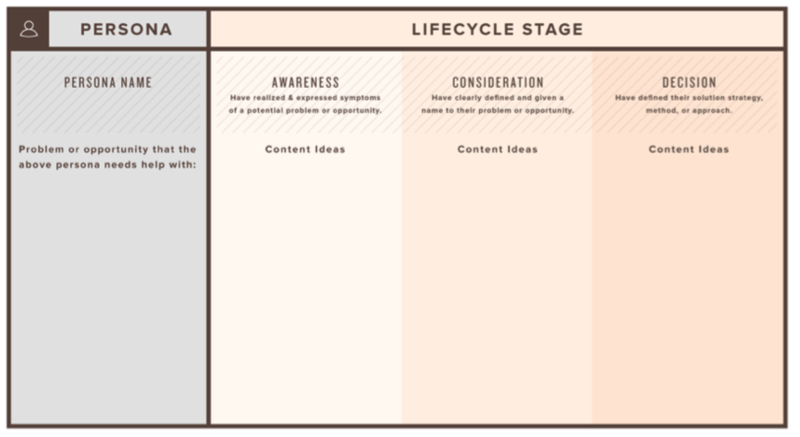 In breaking down this lifecycle stage, the content marketing team is then able to create more effective and insightful content. Now, it’s your turn! Understand your target audience’s lifecycle stage and you’d be surprised to see an instant boost to your content marketing! If you like this article and wish to know more about content mapping and understanding your target audiences at a deeper level, you’d be pleased to know that we have created a free guide on this topic. Inside, you will learn about generating high engagement and more leads in a sustainable way. Love what you read? Share this post! Harris heads Content Strategy at AKÏN, working with clients on strategies for their social, email and marketing communication plans. In his role, he also works closely with the copywriters and designers in the team, producing copies and visuals across different digital platforms – all while honing his third language: emoji. 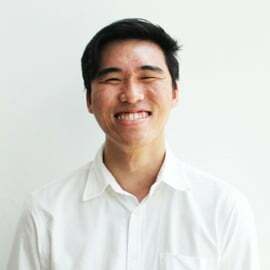 Harris is a Communications and New Media graduate from the National University of Singapore. Always in a state of multitask, the tabs on his web browsers typically consist of the newest restaurants on the block, the coolest stuff in the App Store, and leaked images of the latest LEGO sets - all in the name of work (and fun).